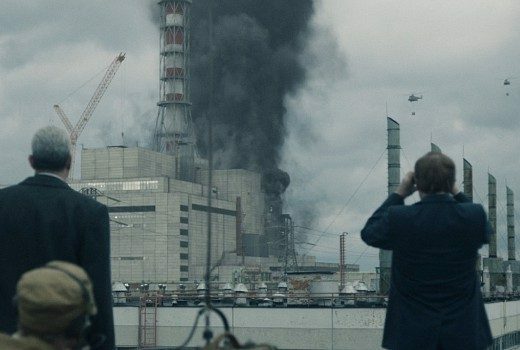 HBO has released a powerful trailer for the 5 part miniseries which dramatises the catastrophic nuclear meltdown. 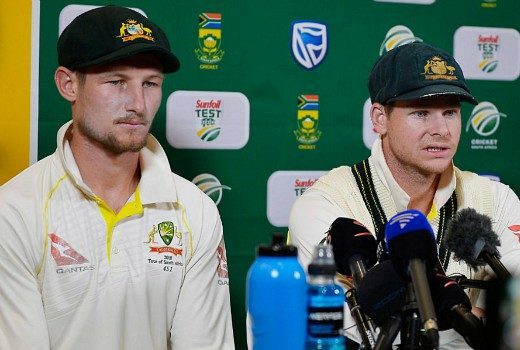 SKY News special will look at Cricket’s scandal 12 months on and whether suspended players will be welcomed back. 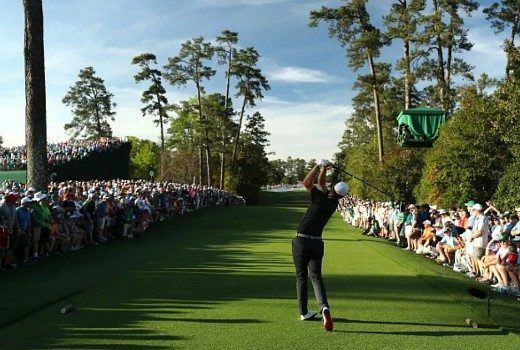 A dedicated 24 hour channel for golf fans will cover the action from Augusta National Golf Club. 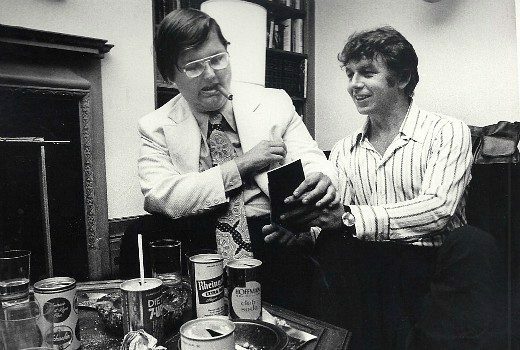 HBO documentary profiles New York journalists Jimmy Breslin & Pete Hamill who wrote on landmark news events in print media. 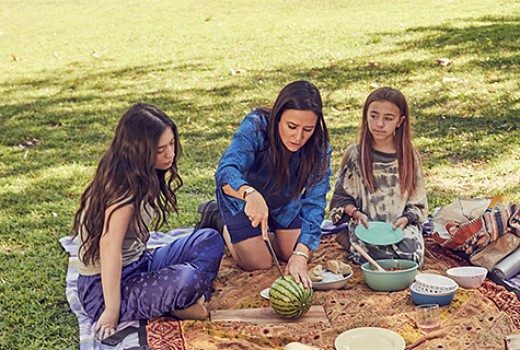 US comedy with Pamela Adlon has been renewed for a fourth season. 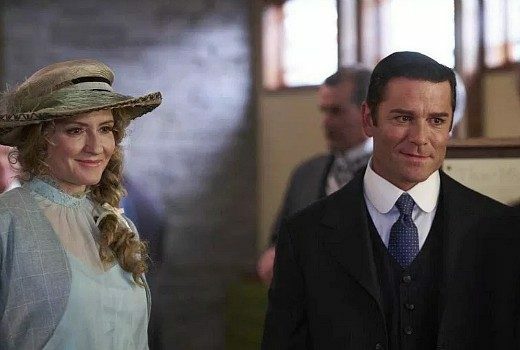 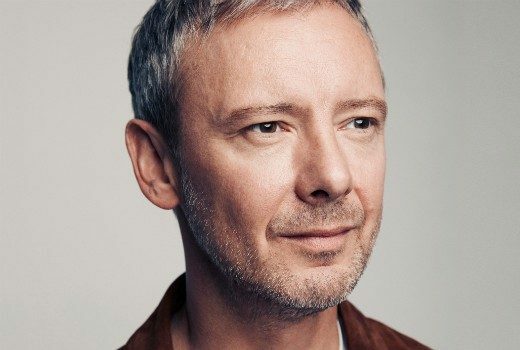 Long-running Canadian period drama has been renewed for a 13th season. 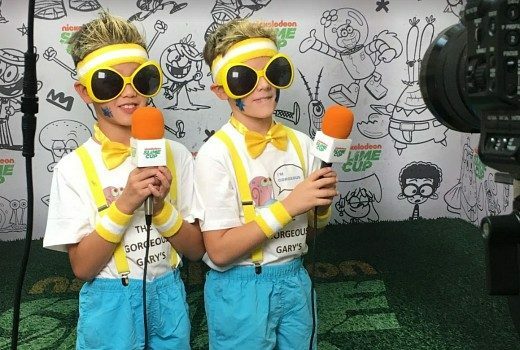 Nickelodeon series is on the hunt for new kids for its green goo reality series returning in July. 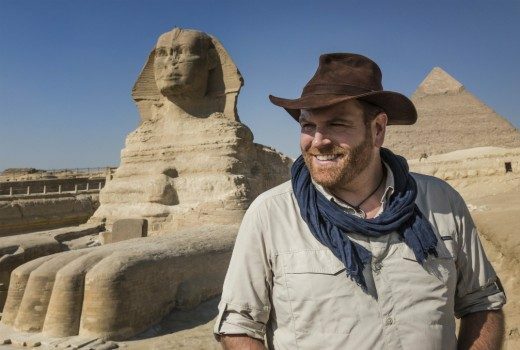 Updated: Australians can watch a tomb being explored & an Egyptian sarcophagus opened for the first time, Live on air. 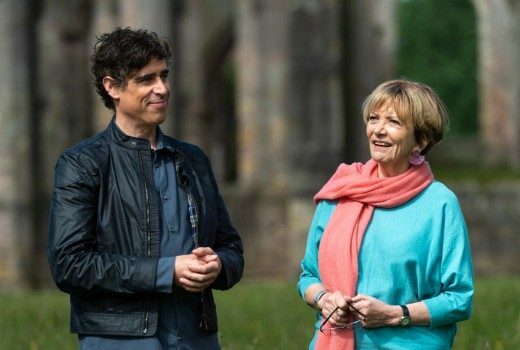 Actor Stephen Mangan joins the hosting team of UK art series this season. 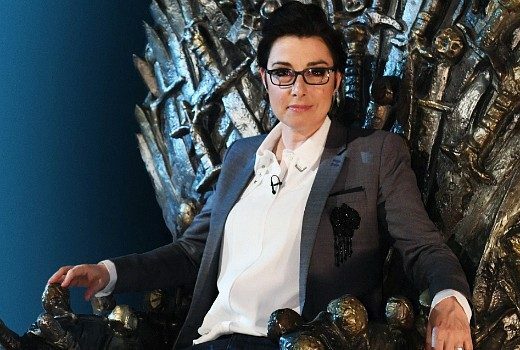 Game Of Thrones actresses battle it out to see who knows more about all things Westeros. 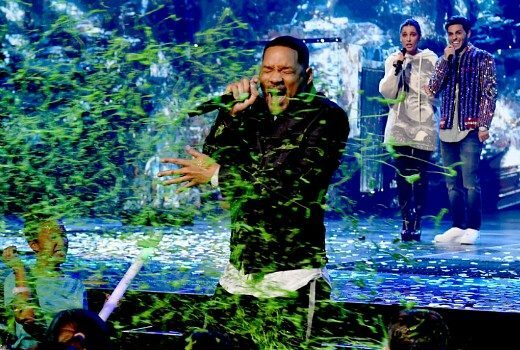 Spoiler: DJ Khaled hosted Nickelodeon’s annual green slime event.